You are here: Home » Top 10 New Year’s Resolutions to help Give Animals a Voice in Harrisburg! Top 10 New Year’s Resolutions to help Give Animals a Voice in Harrisburg! Thank you for all you do to help animals in Pennsylvania. 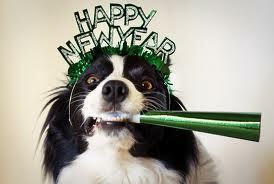 HAPPY NEW YEAR from all of us at Humane PA!